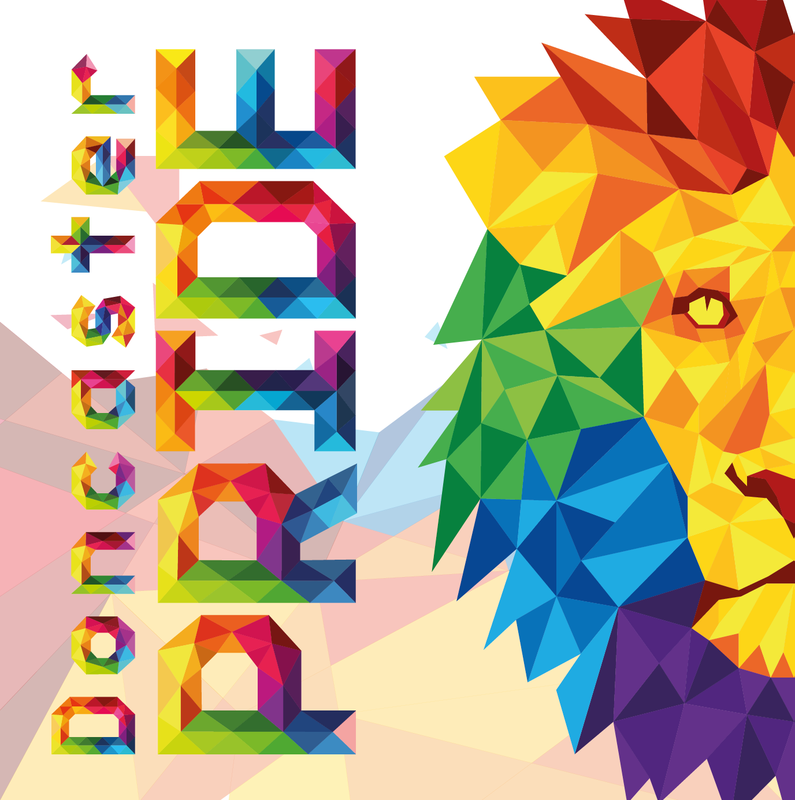 Doncaster Pride Saturday 17th August 2019 is being held in, Sir Nigel Gresley Square Waterdale Doncaster DN1 3BU (outside Cast theater). 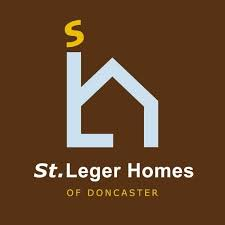 If you are walking from the Doncaster Interchange, it's about a 10 to 15 min walk. 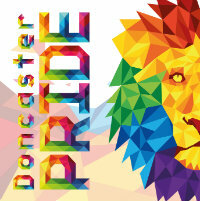 Doncaster Prideis a Free Event open to Everyone.